It was back in 2017 when we first featured Pocket Of Lollipops and 'Non-Friend Friend' is a welcome albeit brief return with a sub two minute addictive rocker. Lenny Bull shares a slick rocker that fires plenty of hooks along the way. 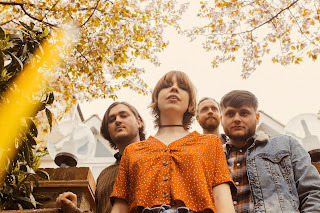 The Spring Peaks 'Coming Of Age' is one very catchy rocker, the video adds even more, and the vibe is wonderful. Just over a month since Grace Aclanda first appeared on Beehive Candy she is back with 'Fuming' where once again her vocals are stunning and the musical backdrop imaginative. Jesper Lindell impresses in a big way with 'Stormy Waters' a beautiful song with more than a hint of Van Morrison which can't be bad. Pocket Of Lollipops - Non-Friend Friend. A Pocket Of Lollipops has dropped the music video for their song 'Be My Non-Friend Friend', the title track from their upcoming 6th album of the same name. 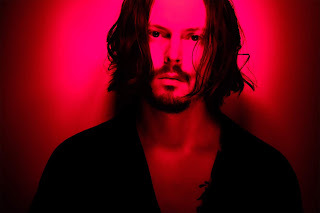 The album is just released, nd comes as a celebration of the band's 10th anniversary of their first ever performance (at Lisa Rockford's AntiValentines Day Party in 2009). 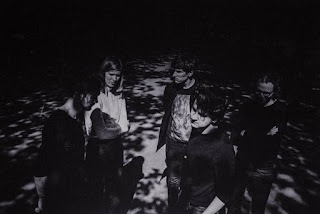 The psychedelic visuals of the video, produced by Michael Goodson, match the band's Avant-guard aesthetic, fully submerging the viewer in mind-altering stimulus. 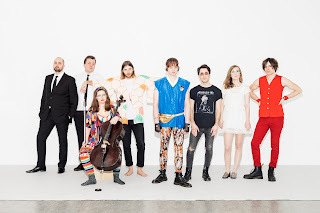 Just as the band's unique sound explodes conventional expectations, so too does their video, as they continue to expand our creative norms and horizons. "The song is a meditation on releasing oneself from the ego, and self-consciousness and allowing for playfulness. Break down the barriers you put up; sweat on sunny days with no clouds in the sky, riding horseback with both bullies and friendlies. Reshape your relationship to yourself and others" - Pocket of Lollipops. With the footage recorded at Kendale Lakes Park & HoundsTooth Cottage, the collage of vibrant colors and tropical images drenched in effects almost induces a palpable psychedelic reaction. Let the video draw you into the band's trippy and tropical scape. 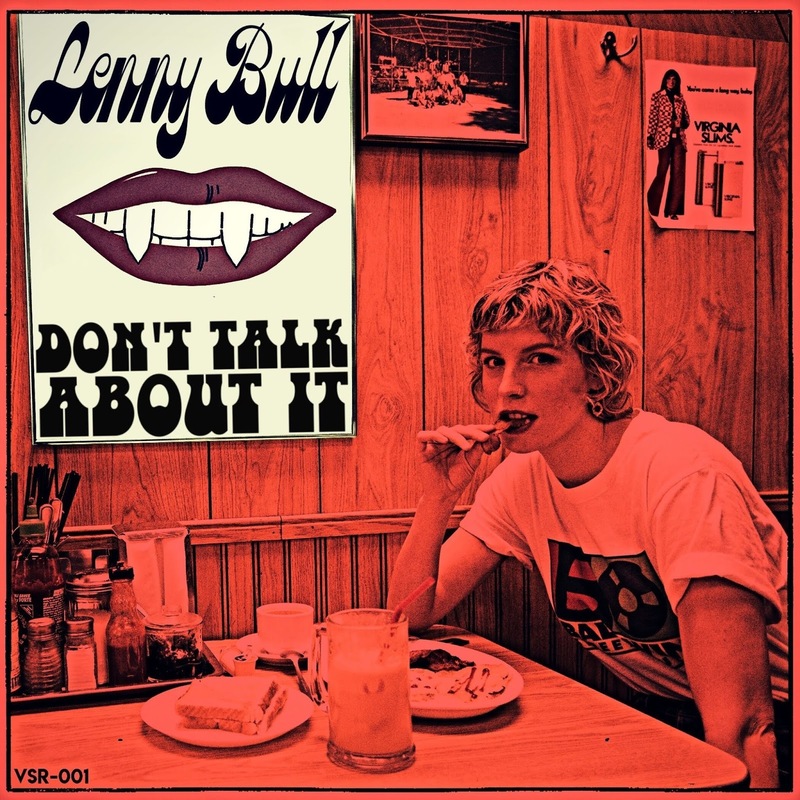 Lenny Bull - Don’t Talk About It. Sometimes mischievous, sometimes provocative, sometimes humorous. The songs I write dive into relationships, getting over yourself, and not taking any bull. “Don’t Talk About It” is a tongue-in-cheek message to anyone out there who’s spreading rumours or talking trash. It’s a reminder to not be bothered by what people say or think. The “Don’t Talk About It” video was directed by Zeebrah Media’s Ryan Brough. It’s a day in the life of a very disgruntled, very lazy office employee, who would rather be anywhere else. It pokes fun at what we have to do to make ends meet, in order to do what we love. 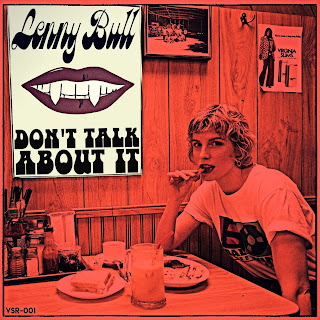 With the release of my debut Sharp Teeth EP on April 25th, my band and I plan on conquering the open road - Lenny Bull. The Spring Peaks - Coming Of Age. 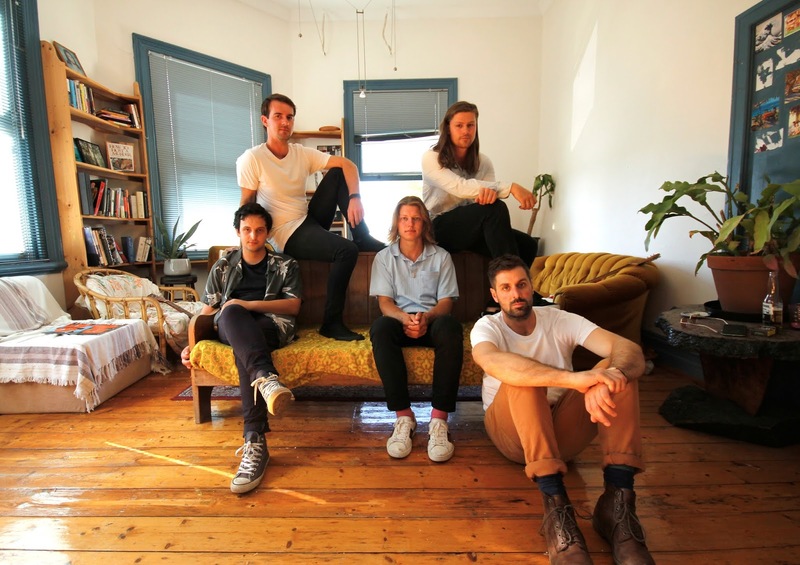 Perth's The Spring Peaks return with new single - 'Coming Of Age' - a jangly yet analytical ode to a troubled relationship. It's the title track to the band's forthcoming second EP which they'll imminently celebrate with a trio of regional WA shows next weekend. "I know we're talking but are we still talking the same." It's not until you dive deeper into the lyrics of The Springs Peaks' latest single that you realise they're not as fun as they sound. 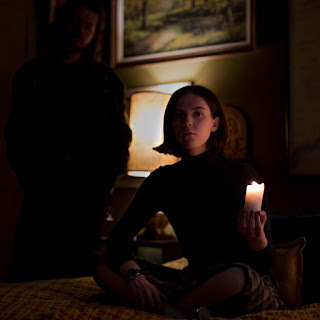 'Coming Of Age' cleverly runs the gamut of a relationship in turmoil - but spoiler alert - our protagonist emerges with the best possible outcome after the heartfelt message in the bridge. Produced once again with Sam Ford (Pond, Abbe May), the track packs a punch from the get-go, wearing everything that is great and quickly becoming signature for the Western Australian outfit loudly on their sleeve - hooky, honest and clever songwriting, solid lead guitar, a warm rhythm section and a bold Australian twang in the vocals. 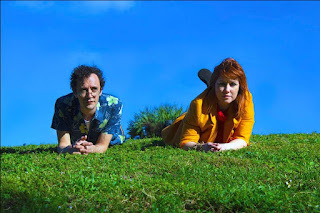 They reveal: "The direction came from our fun nature that we share and just our general positive attitude towards life and bands such as The Creases really inspired us to write classic pop melodies with most of the lyrical content based around the general theme of love and love that has been lost." 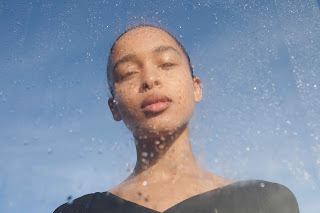 Hounslow, London based producer + singer Grace Acladna is releasing new single and video 'Fuming' - lifted from her upcoming second EP Phonophobia. Fusing inspiration from a variety of different sounds and genres including nu-house, soca, electronica and dub; 'Fuming' was written during the aftermath of a breakup between her friend, and her friend's ex. "There was something quite sinister about the whole thing. This song is my portrait of her - the verses portray the cool subdued exterior and the choruses reveal a pain stricken heart that cloaks itself in fear, rage and envy." Grace said. "She had this aura of contempt and angst that followed her everywhere she went. It was almost like you could smell the smoke coming off her,"
Carefully developing her vibrant experimental pop sound since her last release - ’Phonophobia’ - due for release this Spring via Hometown Records, takes the listener on a journey through the universal themes of love, loss and longing. From the euphoria of the first encounter; the genesis of desire and yearning, the heartbreak of rejection, to the dark abyss of loneliness, sensuously revealed above techno-house-pop rhythms. The video for 'Fuming' was co-directed by Grace, and her friend C.O.M.M - and was inspired by an un-released Henri George Clouzot film called 'Inferno'. Speaking a little more on the inspiration behind the video Grace said: "He [Clouzot] did endless test shoots using kinetic art to find new ways of portraying character's emotions, playing with light and different filters to show the actor's descent into delusion. The film is about a man who is convinced that his wife is cheating on him, which sends him spiralling into envy induced madness. Not only is it visually beautiful but the theme of the film had similarities to the sentiment of the song - which is also why it inspired my vision for the video." Jesper Lindell - Stormy Waters. Jesper Lindell debuted with the EP ”Little Less Blue” which contained the hit single ”Moving Slow” featuring the Swedish sister-duo First Aid Kit. 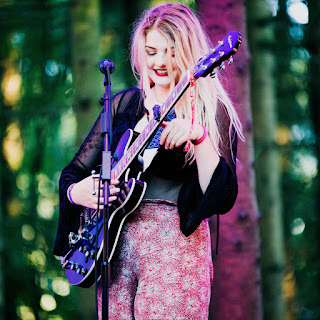 The EP was produced by the duo’s father Benkt Söderberg and was well received by music media. ”Mowing Slow” was featured on multiple Spotify-playlists and has today streamed over 3,1 million times. 2019 he is back with his first full-length album. In the coming weeks, three singles will be released before the album reaches the listeners in May. The first single "Stormy Waters" from Lindells debut album is out today. “It has been a long process. My first EP took almost two weeks to record. This time, I really wanted to spend time in the studio - to experiment and develop" - Jesper Lindell.